The Compression Socks are the perfect companion for work and life. They feature targeted medi compression to take your sense of well-being to a new level on long days – and help you recover quickly after thereafter. The socks have a perfect stay-put fit and provide protection against blisters. They stabilise your ankle and arch and keep your feet feeling fresh and comfortable all day long. 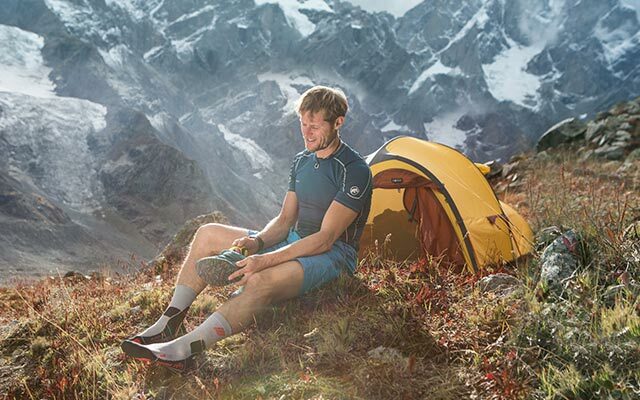 Whether for work, play or travel: You’ll be ready for any challenge of everyday life with the Compression Socks.